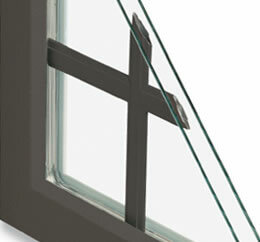 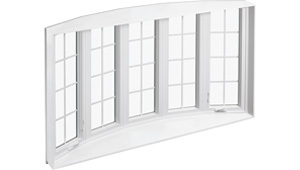 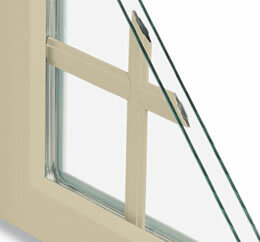 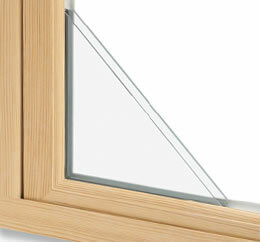 The Infinity Bow Fiberglass Replacement Window offers an easy way to expand your views and open up a room. 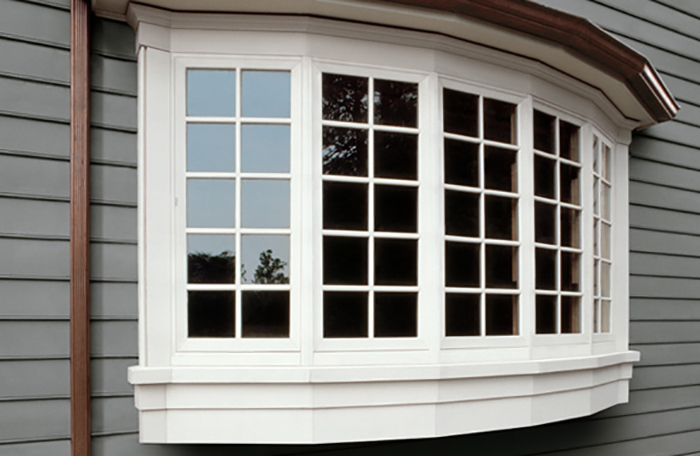 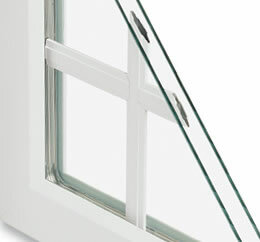 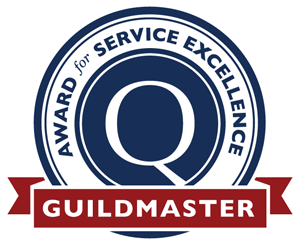 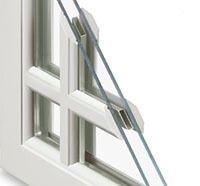 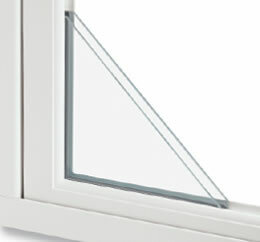 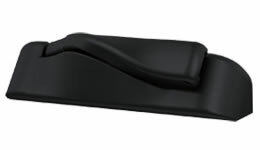 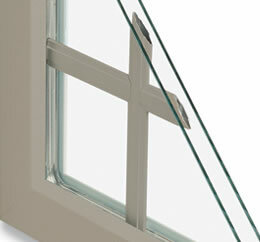 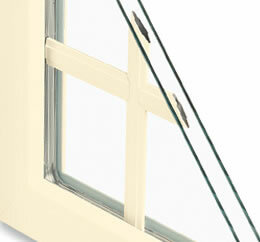 The gentle curve can be created with four, five or six wide assemblies of Casement windows. 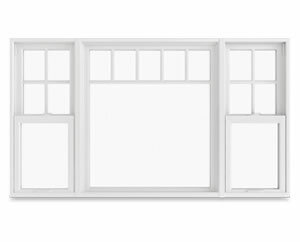 Head and seat boards are included in bare Pine (or optional Oak) to allow for staining or painting to match your home’s interior. 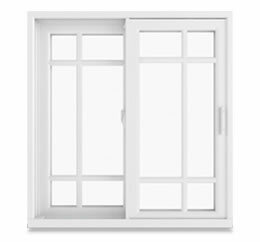 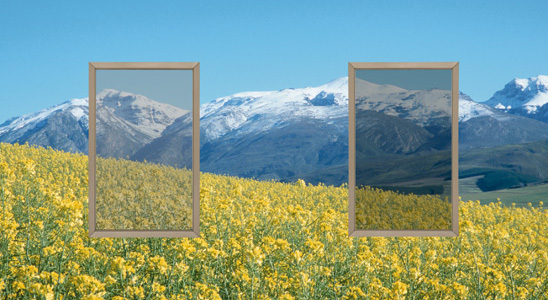 The Infinity Bow Replacement Window is available in four, five, or six wide assemblies of Casement windows. 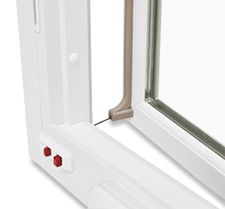 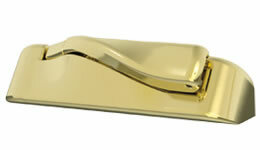 Add the finishing touch to your Infinity replacement windows with a variety of hardware finish options. 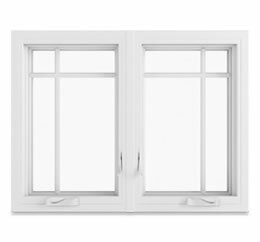 All replacement windows come standard with color matched hardware or you can add a custom look by upgrading to one of our optional finishes. 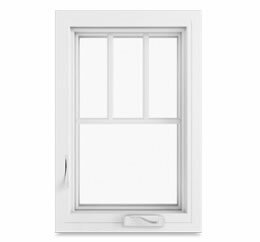 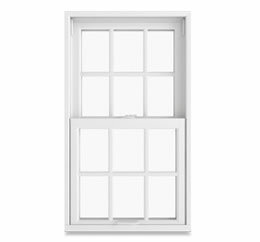 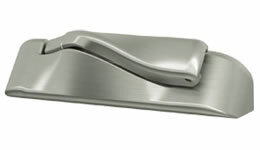 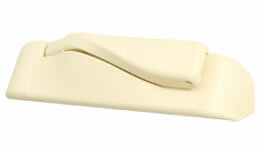 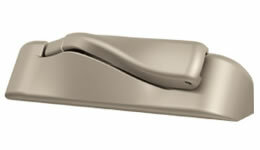 Infinity replacement windows come standard with White, Sierra, and Satin Taupe hardware or you can choose Brass, Satin Nickel, or Oil Rubbed Bronze finish as an option.